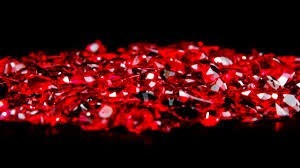 http://bibliophilebythesea.blogspot.com "I will never forget my friend Maggie dying. Word came to me on the Saturday afternoon that there had been a fire at her house and she was in hospital. I cancelled my plans for the evening and went straight there. I was not allowed to go in to her, the doctor was with her, so I sat down to wait in a room where chairs and bits of furniture were stored." It's Monday! 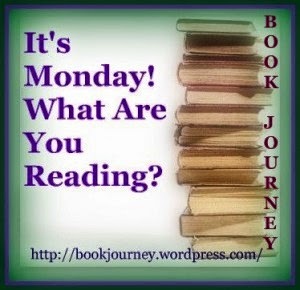 What AreYou Reading? I finished The Wounds of God by Penelope Wilcock. I am reading Everyday Grace by Jessica Thompson and The Long Fall by Penelope Wilcock. Also reading, The Heart of The Amish by Suzanne Woods Fisher. 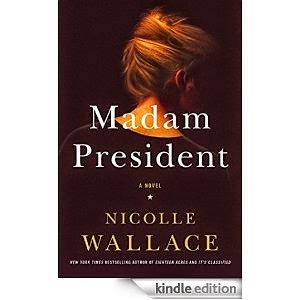 Although America has never experienced a woman president, Nicolle Wallace, the author of Madam President, writes a good novel about how a woman president might react to the situations that happen in the White House. All presidents face stressful circumstances involving the nation and maybe their family. It's definitely not an easy job. Little did I realize how often in a given day a president has to deal with the media. When the First daughter writes about Pro-choice on Facebook, Madam President has to deal with the media fallout. What the daughter wrote does become the story of the day. There definitely is a balancing act between acting as the most important leader of the United States and also being a parent, spouse or friend. 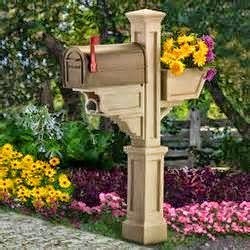 http://fredasvoice.com "A monk would have the graciousness to pretend not to notice one of his brothers kneeling to a superior to confess a fault, but not the lay servants from the village. They regarded it as good entertainment." 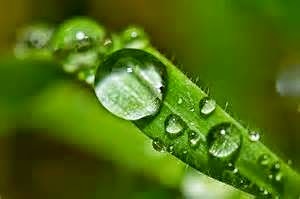 Grass is wet. Brown leaves scattered. 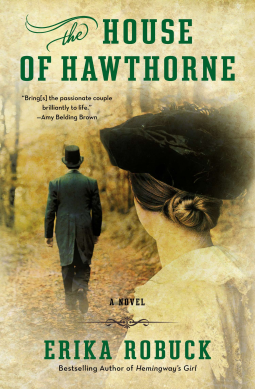 The House of Hawthorne by Erika Robuck is a wonderful fictionalized biography. It's a love story between Nathaniel Hawthorne and his wife, Sophia whose maiden name was Peabody. It's also about their children and their friends who become a part of this famous marriage. During their passionate marriage, Nathaniel Hawthorne suffered with dark moods at times. While Sophia Hawthorne suffered chronic headaches. I didn't quite understand how the headaches related to Sophia Hawthorne's Art. However, the headaches did effect her painting times. I felt very sorry for her during these times. 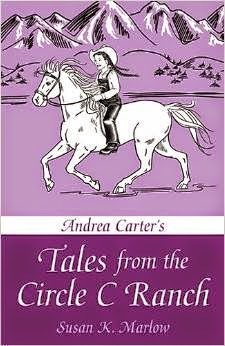 This is a book of short stories about Andrea Carter and her family. They live in California. Their home is called Circle C Ranch. It's in Central California. However, another story takes place at Puget Sound in Seattle. Andi Carter has a close relationship with her brothers, Justin, Mitch, Chad and sister, Melinda. 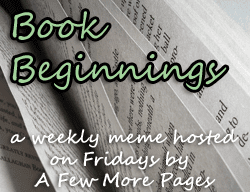 The stories are historical adventure stories. In the late Nineteenth Century, people seem to have a very strict way of doing things. Andi's mother scolds her for wearing "britches." Little girls wear pants all the time now. However, that was a different time. 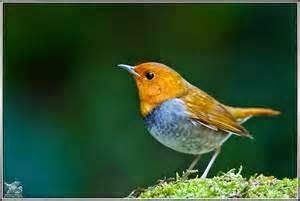 This is also a time when calling cards are used.Calling calls were used to announce a visit. I finished "Tales from the Circle C Ranch by Susan K. Marlow. 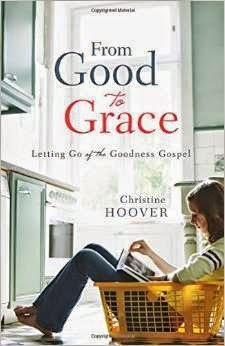 Next I'm reading From Good to Grace by Christine Hoover. Then, I will start "The Hawk and the Dove" by Penelope Wilcock. 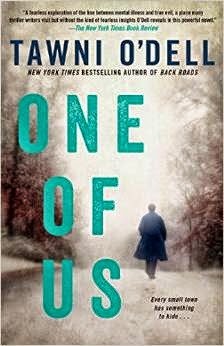 Tawni O'dell's One Of Us is a Psychological drama. The story takes place in a community of miners. Danny Doyle and the lives of other characters led me to see it's possible to survive the hard knocks of abuse and ugliness. Danny's work is in Philadelphia. The circumstances in the lives of people he know will lead him to face ghosts from the past. In this instance, Danny is called back to Lost Creek because his Grandfather Tommy is very ill. Danny heads back. His journey will lead to the unfolding of many manipulated lives. There is so much to do and say each day of the week. Daily, people wonder whether they've done it right or said it right. Without staying in touch with God, it's easy to feel guilty and angry too. In You Can Hear The Voice Of God by Steve Sampson, there are ten ways given to feel more assured about our walk through life. 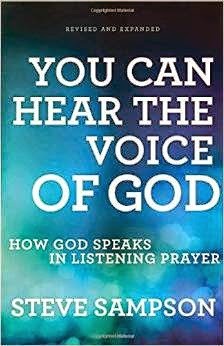 I admit to not understanding all the ways listed in hearing God's voice. How is it possible to differentiate my thoughts from God's voice, or is God's voice my thoughts? Mr. Sampson explains that God's voice is a sort of "drop in?" This really puzzled me. I am glad Mr. Sampson explains that he hasn't heard God's "real" voice in his mind. "Finally, I found the perfect tree. The white fir was probably ten feet tall. It towered over the boys. 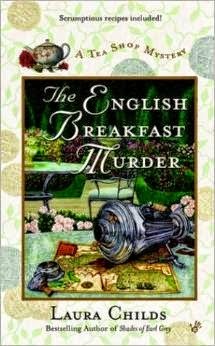 But it would fit just right in Mother's fancy parlor, where the ceiling rose at least that high." "The peace of God is a priceless benefit in our relationship with the Lord. Sometimes I wonder if we take it for granted. God's peace is that internal tranquilized that governs our being. 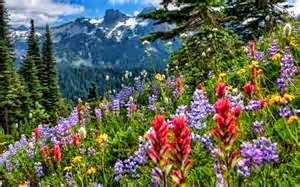 Jesus promised us peace: '"Peace I leave with you, My peace I give to you; not as the world gives do I give to you. Let not your heart be troubled, neither let it be afraid."' (John 14:27).